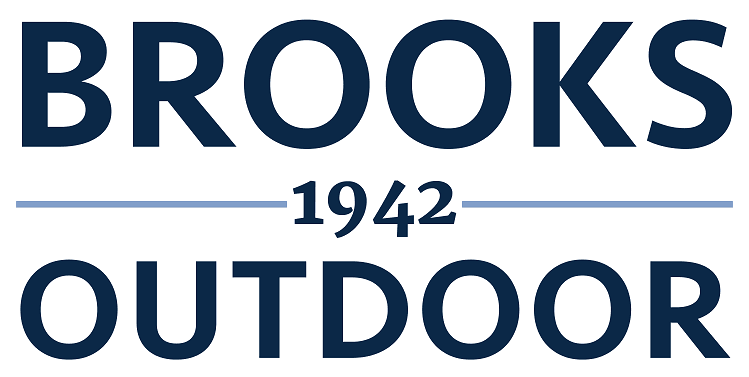 Family owned and operated for 75 years, Brooks Outdoor brings you four generations of experience in casual furnishings. We pride ourselves on quality products, dependable customer service, distinguished designs, and competitive pricing. Located in the historic downtown LA Mart (The Reef), we are primarily a design/hospitality showroom. We are however open to the public by appointment. Come to the Mart and Shop Like a Designer! Hi Carole & Julie, Just thought you might like to see what the pieces looked like @ our client's home and how the setting for the furniture worked. The Client, lady of the home is very pleased, can't imagine anything but happiness from the man of the house too. Thanks again for your support & teamwork. By the way, the delivery service was outstanding. Guys were friendly & know their stuff. All the best to you ladies.